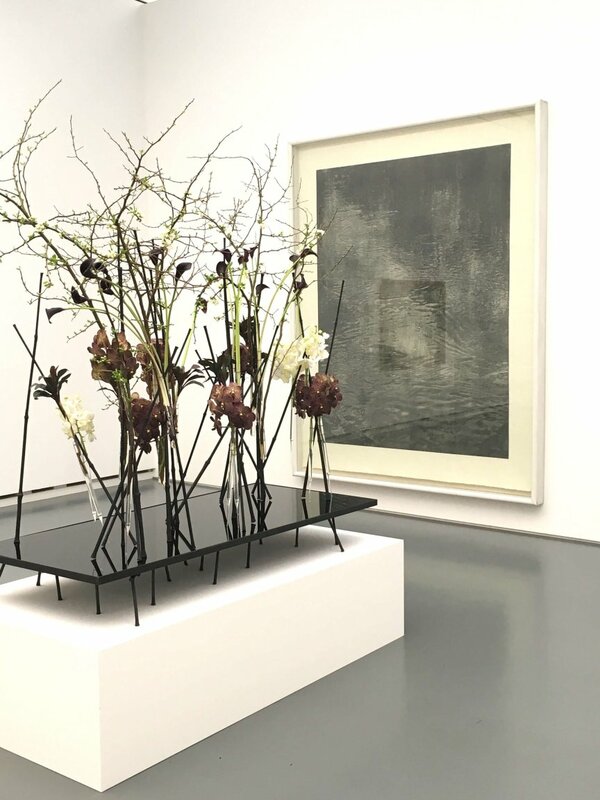 7-12 March 2017 – The Wunderkammer is participating in an exhibition where art meets flowers at the Aargauer Kunsthaus, Switzerland. 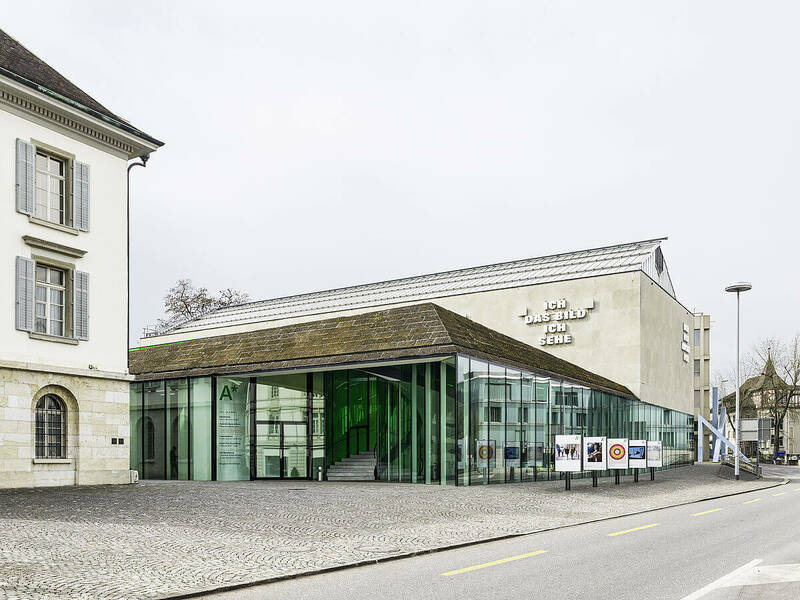 Founded in 1959, the Aargauer Kunsthaus is one of the leading art museums in Switzerland. 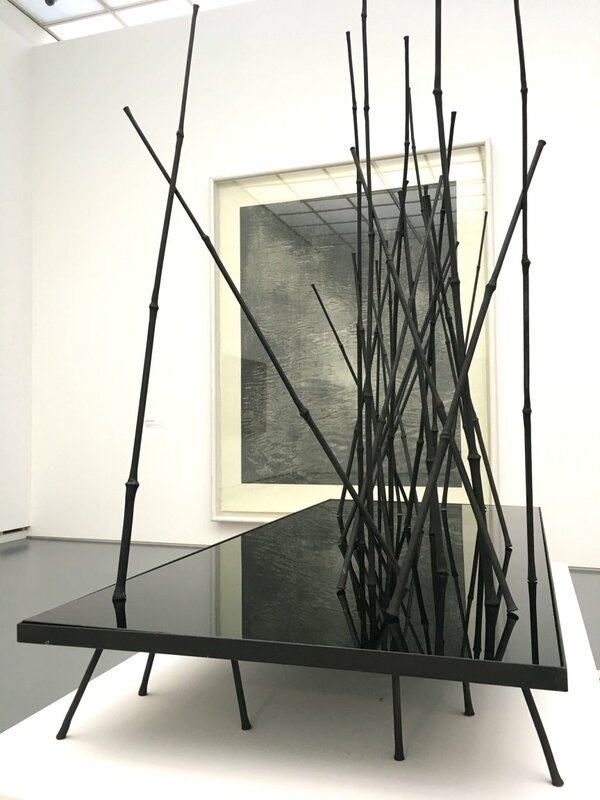 It derives its appeal in particular from its exhibition programme, in which contemporary art takes a central place, and has the most important public collection of Swiss art from the 18th century to the present. 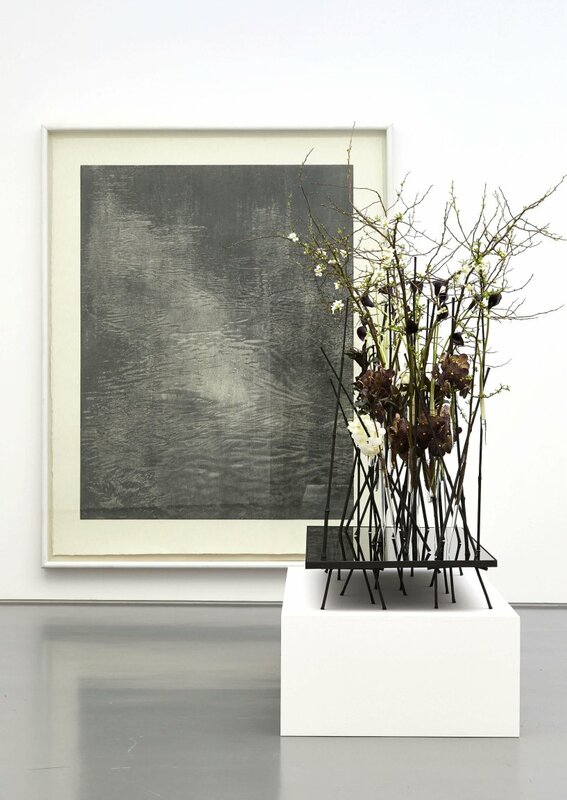 In the exhibition “Blumen für die Kunst” outstanding Swiss master florists will be interpreting contemporary and classic artwork from the collection through their own floral compositions. 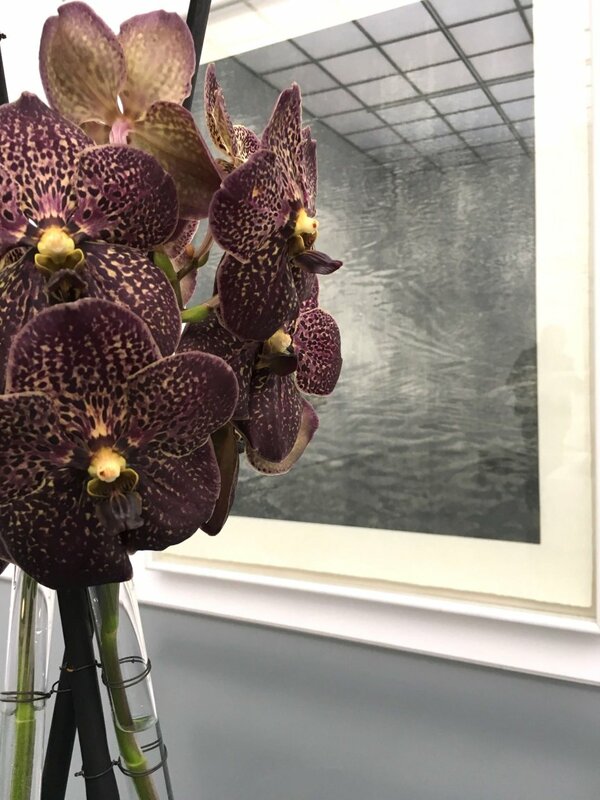 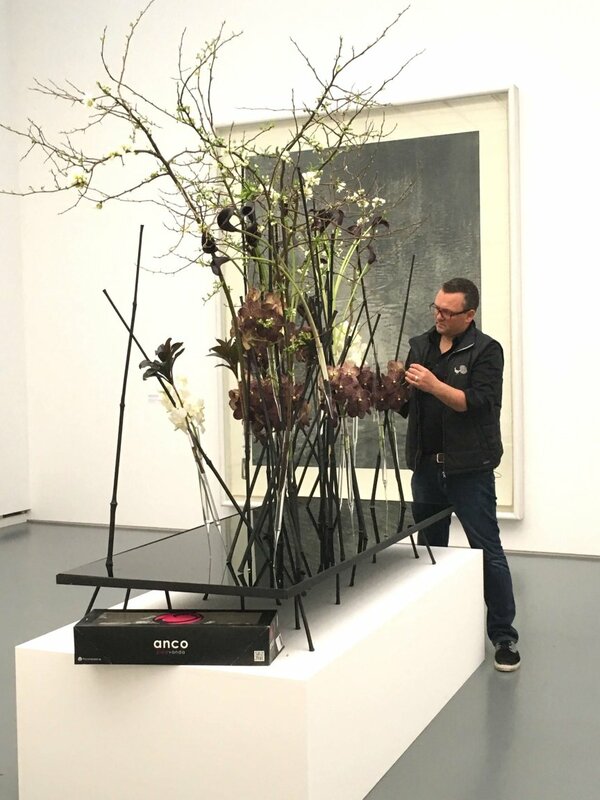 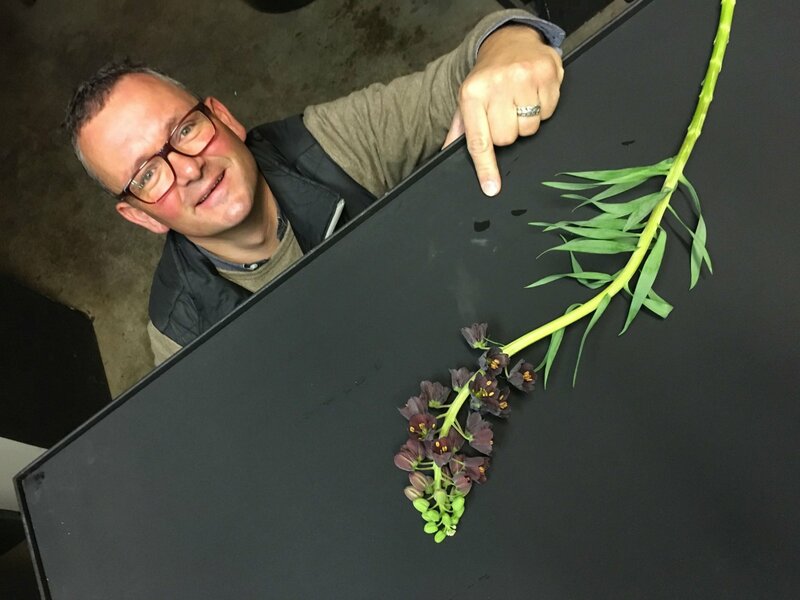 Ueli Signer and other florists are invited to choose an artwork from the collection of the museum and to create a fresh flower interpretation, that will promote a dialogue between art and flowers, and offer a surprising new perspective on these well-known works. 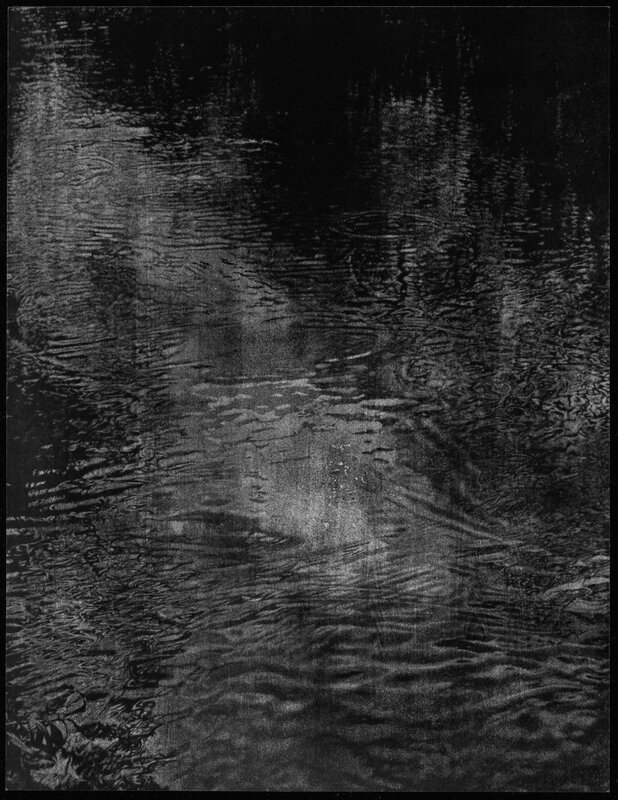 Ueli has chosen the artwork Schwarzwasser (1990/1991), by Franz Gertsch.